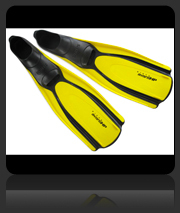 Why rent equipment in Borneo when you can buy quality dive masks, fins and snorkels from our dive shop? 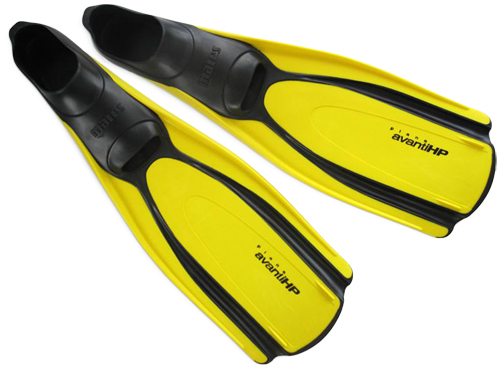 We stock a variety of scuba diving fins, masks and snorkels from brands such as Sherwood Scuba, Atomic Aquatics, Mares, IST, UniDive and Dive Rite. 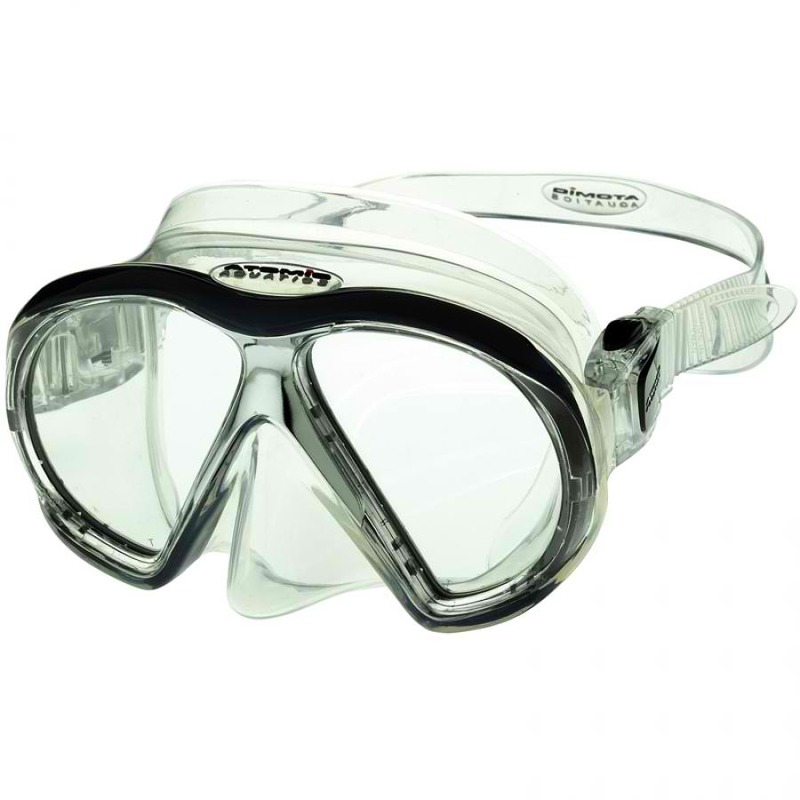 Below is a quick glance at what we offer at our dive shop in Sabah, but our stock moves quickly and we regularly receive fresh stock of dive gear. 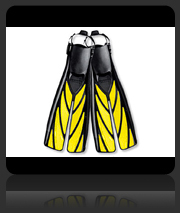 Drop by our dive shop (in KK Times Square in Kota Kinabalu) and see what’s in store. 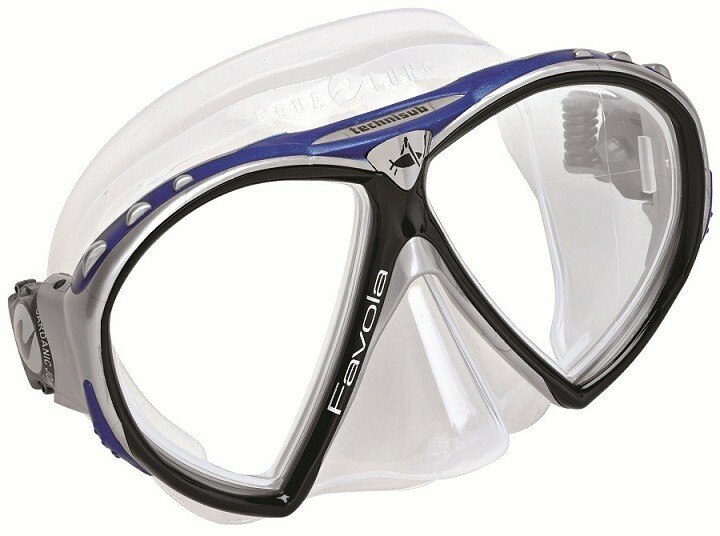 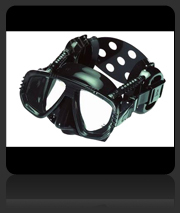 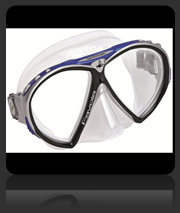 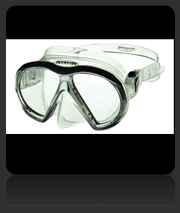 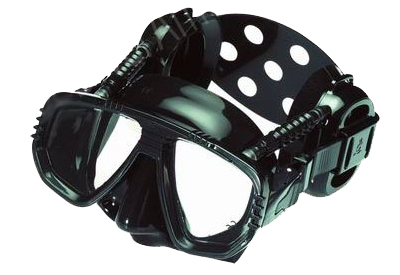 You can also browse our online catalogue of fins, masks & snorkels at our Kota Kinabalu Dive Shop website. 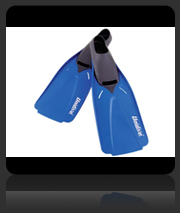 Atomic Aquatics SplitFin Open Heel are available in various colours and sizes from our dive shop. 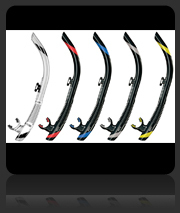 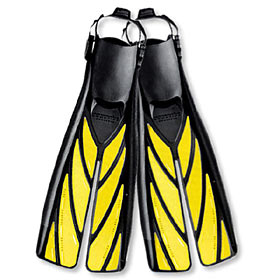 Our dive shop stocks Mares Plana AvantiHP Scuba Fins in a variety of colours and sizes. 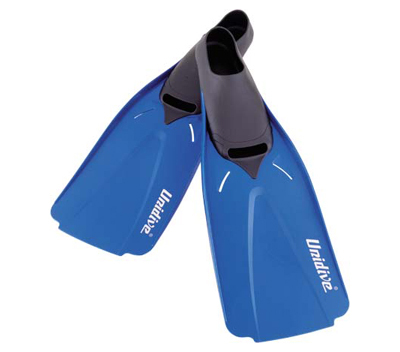 Downbelow’s dive shop in Kota Kinabalu stocks UniDive Full Foot Scuba Fins in a variety of sizes and colours. 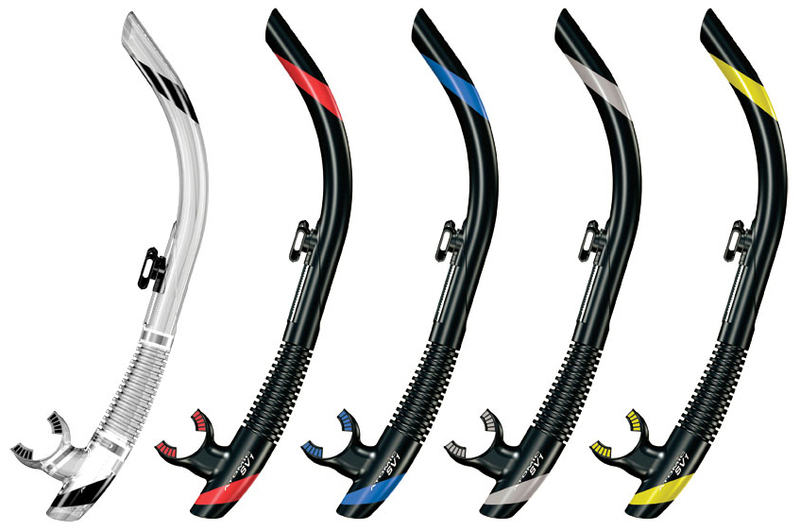 Stocked by our dive shop in Sabah, the Bare DryTop Snorkel has a choice of colours. 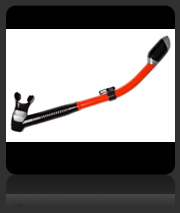 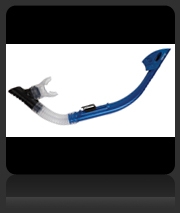 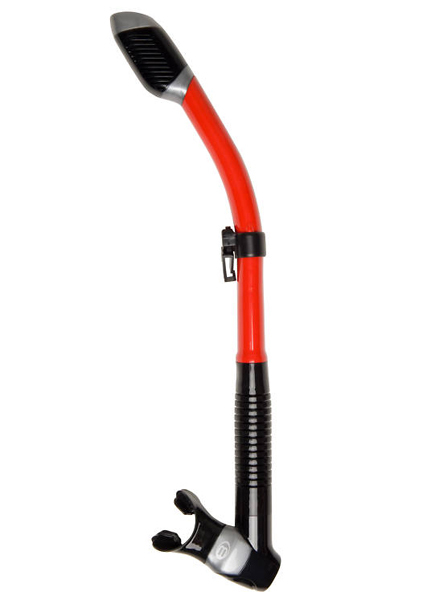 The Sherwood Scuba Absolute Snorkel is popular in our Borneo dive shop and comes in a selection of colours.